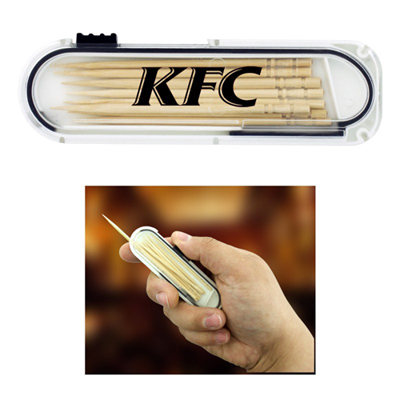 Custom Toothpicks in a Case from Promo Direct. Front Imprint: 1 3/8"W x 1"H. Back Imprint: 2"W x 1 3/8"H.
Looking for ideal, thoughtfully selected promotional products? Tada! 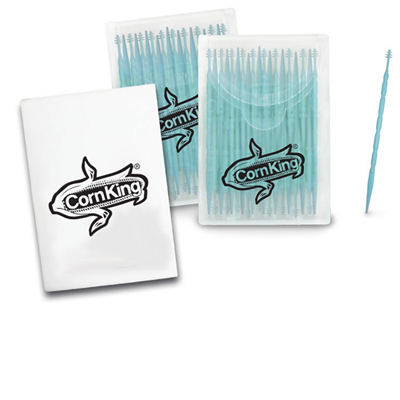 Promo Direct is proud to present useful dental promotional products like this case of promotional toothpicks. 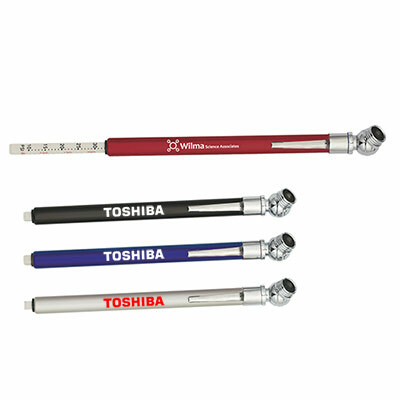 Imprint your company logo on dental promotional products , in order to enhance your brand recall among clients, customers, associates or employees. So why wait? 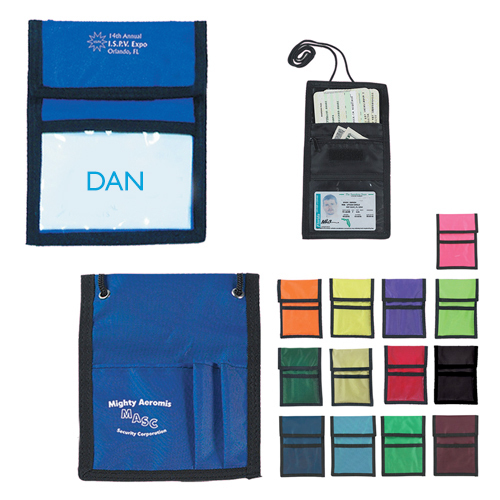 Order personalized dental promotional products and give them away to anyone and everyone today! The world's best dental cleaning device!